Scroll down for book description and excerpts. “Kathleen Laundy’s book is being published at a critical junction in U.S. education history, when licensed and certified mental health professionals are joining educators to promote well-being and academic achievement. Dr. Laundy has taken her wisdom, years of experience, and collaboration with many colleagues to offer a look at education from the kaleidoscopic lens of systems theory, examining layers of school milieu across special and general education. She makes a strong case that creating a more systemic view of education will result in improving motivation, performance, and social skills of students, as well as stronger school achievement. This volume will provoke readers to examine their own views of what education means. 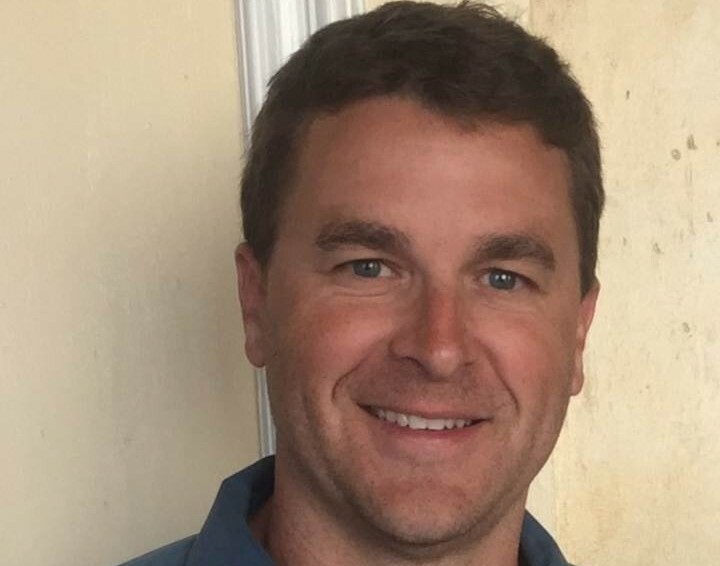 It highlights the enormous responsibility that educators carry in creating healthy learning environments that address the needs of our students.” Ralph Cohen, Ph.D., Director of the Family Therapy Program in the School of Professional Studies, Central Connecticut State University. 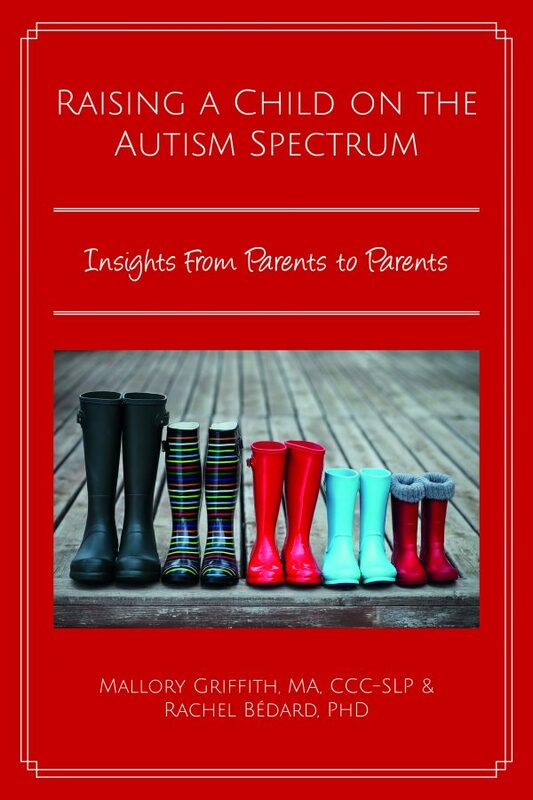 “This book, written by a well regarded, nationally recognized psychologist, social worker and family therapist, provides an innovative systemic approach to school based behavioral health services, and to community based care for patients and families.” Jeri Hepworth, Ph.D., co-author of Medical Family therapy and Integrated Care, and Past President of the Connecticut Association for Marriage and Family Therapy. Schools are a natural setting for providing mental health services to children. This is where they spend most of their time, learn to develop peer relationships, and cultivate life skills. From a primary prevention perspective it is the perfect place to teach children and adolescents appropriate coping and resiliency skills that will positively impact their lives going forward. From a secondary prevention perspective, early identification and referral for intervention can help children who are veering off path get back on track. In this volume, Dr. Kathleen Laundy draws upon her years of experience as an educator, psychologist and marriage and family therapist to describe ways in which professionals can effectively collaborate as teams in the best interests of children. It is essential reading for any mental health professional who wants to apply their skills in the most natural of settings for children, the schools they attend on a daily basis. The aim of this book is to provide information about the systemic, value-added services of family-centered, collaborative school mental health teams to educational achievement. The goal of the book is to help readers appreciate the shift from individualized approaches to student learning to a more cybernetic view of educational achievement in the past 50 years. Bateson (1972), the noted anthropologist-biologist who is considered a leader in the adaptation of systems theory to the behavioral and social sciences, profoundly influenced our thinking about how multiple genetic and environmental variables affect human behavior. This text is about how those variables all affect student health and academic functioning. Seligman and Darling (2007) note that strengthening families helps boost resiliency in children, especially those with special health and learning needs. All professionals who work with children know that family support is necessary for children to thrive and achieve. This book is also about supporting family-friendly schools to promote academic achievement. 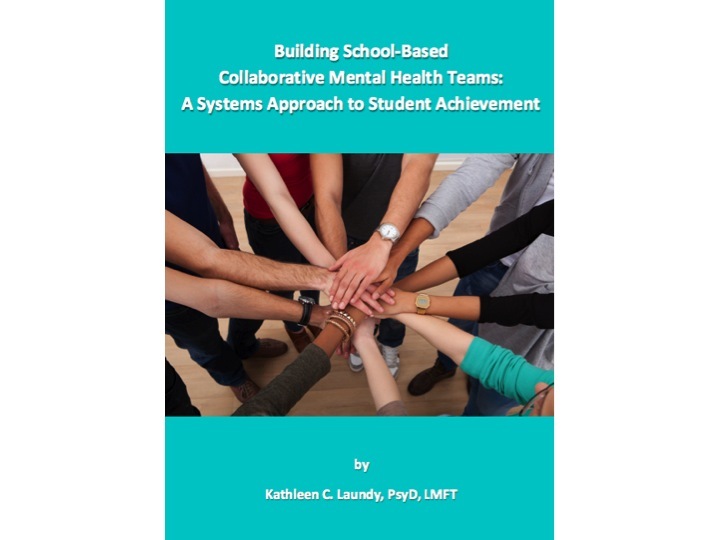 Although state certification for school marriage and family therapists (MFTs)1 provided the original impetus for the book, Building School-Based Collaborative Mental Health Teams can serve as a useful handbook for all allied health care colleagues, teachers, administrators, and family members who wish to learn about the ingredients needed to engage in collaborative school practice. Colleagues from other mental health disciplines will see their own experience in case examples that are sprinkled throughout the book. Our skill set in mental health contains what I call necessary redundancies, which refer to common clinical skills that all six of our licensed mental health disciplines (counseling, MFT, nursing, psychiatry, psychology, and social work) are trained to provide. Readers of this text are invited to add any necessary redundancies they use to the growing multidisciplinary synergy of service in schools, as more systemic models are being developed to boost student achievement. I encourage you to read this text with a critical eye for where your skills may fit collaboratively with the school teams that interest you. There are innovative collaborative models of health care provision in the field of family therapy that blend well with school-based practice. Adaptation of those models to the milieu of education can offer synergistic support to existing programs and services in schools for children with mental health and other special needs. Allied health care professionals must know how schools function to best integrate tools from their clinical training with the system of education. In turn, schools, allied educational colleagues, and families can all benefit from learning about the value-added services of mental health services in education. Professionals in the fields of health and education have similar goals of promoting full functioning for children and families. Their focus may be different, but their goals are complementary. Educators seek to help children learn and achieve, and healthy children are better prepared to achieve. Health care providers aim for children to lead healthy lives, which includes full access to education. Because the focus of what we do differs, mental health clinicians wishing to provide multidisciplinary services in schools first need to become respectful “guests” in education systems to join effectively with a setting where education is the primary goal. The aim of Building School-Based Collaborative Mental Health Teams is to equip health colleagues, school professionals, and families with the information necessary to collaboratively promote academic achievement and resiliency in our youth. For some, the book will be a historic refresher. For others, it will be an introduction to the theoretical transition from individualized notions of student success to a broader systemic orientation to school culture and its layers of influence on child development. For still others, it will offer some practical examples that will be useful for your school-based practice. My hope is that there are elements of the text that will be useful for all readers. 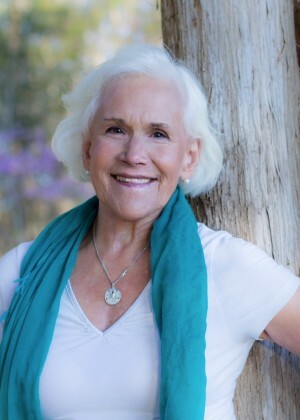 Dr. Kathleen Laundy is a licensed psychologist, family therapist and social worker who has worked for over 40 years with children and families who experience chronic illness. 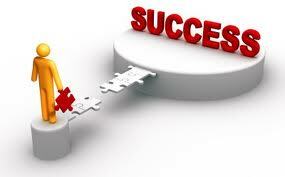 In her private practice she consults with schools and other systems related to children and families. She is an American Association for Marriage and Family Therapy Approved Supervisor and a clinical professor at the Counseling and Family Therapy program of Central Connecticut State University where she prepares graduate mental health clinicians for school-based practice. 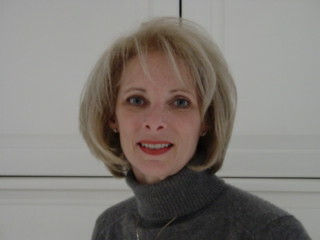 She is Past President of the Connecticut Association for Marriage and Family Therapy. She is a frequent speaker at educational and mental health conferences. Are you considering this book for a class you are teaching? Request a review copy. 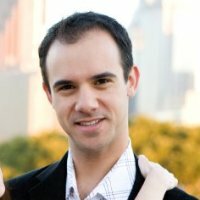 Download the request form and email it as an attachment to jeffzimmermanphdATthepracticeinstitute.com. Dr. Kathleen Laundy, a well-respected CPA member and psychology advocate, has played a major role in getting legislation passed to certify marriage and family therapists to work on collaborative teams within the educational system. She further advances her mission with the publication of “Building School Based Collaborative Mental Health Teams: A Systems Approach to Academic Achievement”. 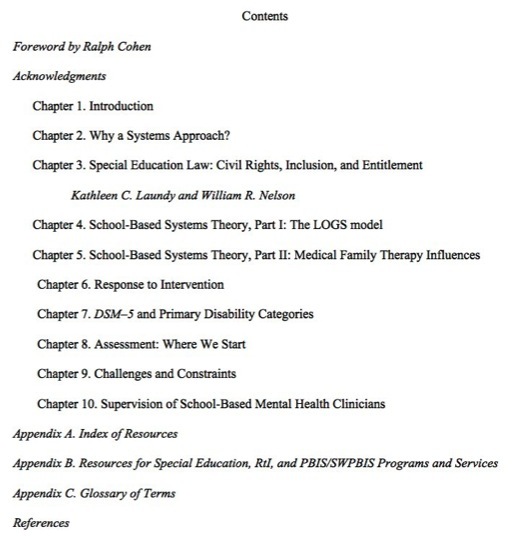 Dr. Laundy’s comprehensive review of the history and evolution of Special Education law, current educational philosophies (such as Response to Intervention and Positive Behavior Interventions and Supports) provide essential information for clinicians who have had limited interface with the nuts and bolts of educational systems. Dr. Laundy provides a clear case for a systems approach as she describes how childhood functioning is influenced by family, community, and culture. Her use of case examples clearly documents the benefits of integrating the specialized training of the various professions. She makes a strong case for a multi-disciplinary team approach among the mental health professionals most often involved in the educational system. As she develops her explanation it becomes clear that the team cooperation among the mental health professionals should be a parallel process with the “family team” as well. Dr. Laundy’s book is well written, informative and comprehensive and an excellent resource for anyone working with students within or outside of the educational system. 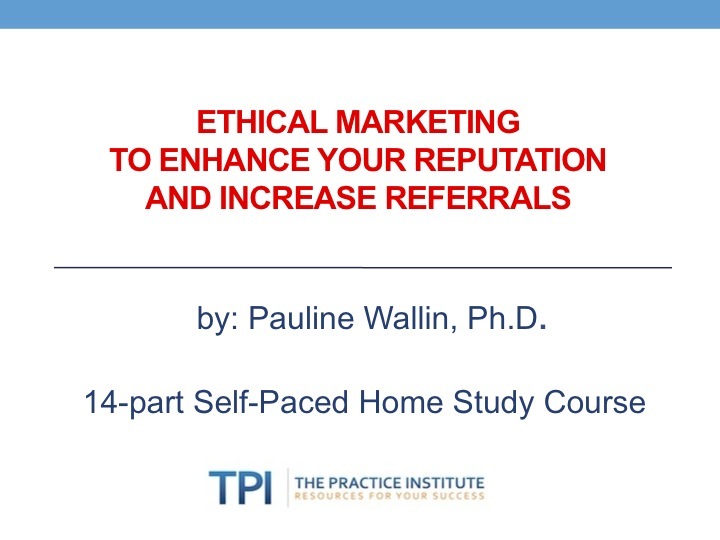 Reviewed by: Ilene Grueneberg, Ph.D.
Dr. Grueneberg’s complete review can be found in the October, 2015 E-News of the Connecticut Psychological Association. For school staff, it will let everyone know their roles and contributions early on. They will feel less threatened; tensions are eased; and the groundwork for better working relations is ensured. Mental health professionals know where they fit in the equation, can prioritize their work and, in the long term, meet the school district’s expectations.